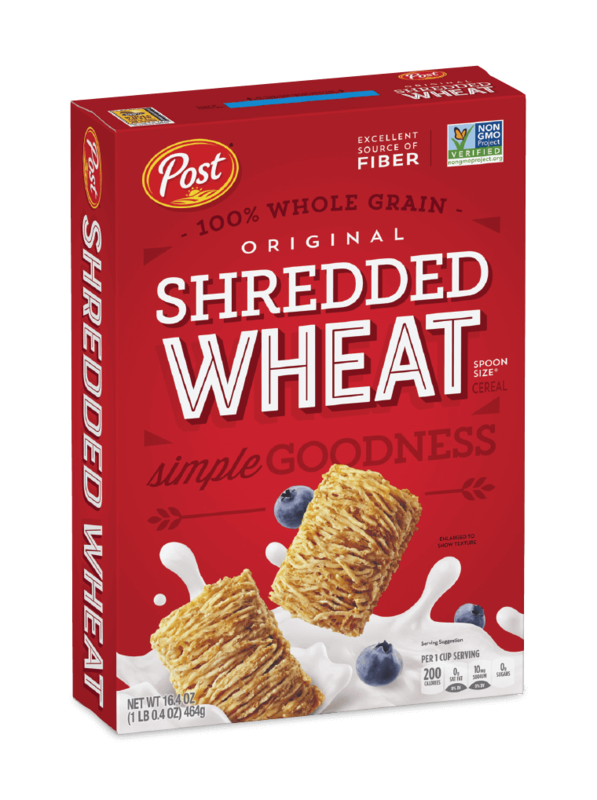 Whole Grain Wheat. BHT is Added to the Packaging Material to Preserve Freshness. 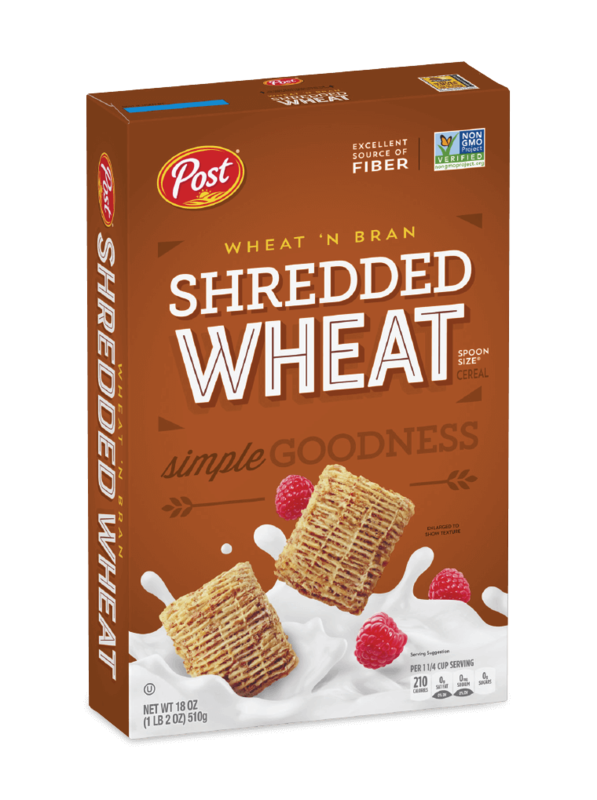 Whole Grain Wheat and Wheat Bran, BHT is Added to the Packaging Material to Preserve Freshness.